Is it time for a new water heater in your home? Pink Plumbing & Sewer will make sure that you have the most efficient water heater on the market. Our plumbing technicians are knowledgeable on the installation and removal of both tank and tankless water heaters. You don’t have to live with the inconvenience of cold showers or dirty dishes- call our expert plumbers today! It’s easy to take your hot water for granted, but at Pink Plumbing & Sewers, we can make sure that you have everything you need. Our highly qualified water heater technicians work with a wide variety of equipment, from conventional tank water heaters to tankless and hybrid models. All of our work is guaranteed and we offer upfront pricing and same–day service so that you can count on us. SAME DAY HOT WATER : We offer 24/7 service, and same day service for most calls. FAST REPAIRS : If your water heater is faulty or leaking, Pink Plumbing & Sewers can help with a speedy response to repair your system today. SAVE ON NEW WATER HEATERS : Pink Plumbing & Sewers can provide advice on choosing the best heater for your home, lifestyle and budget. We can perform a complete installation and will take your old water heater away…at no extra cost! 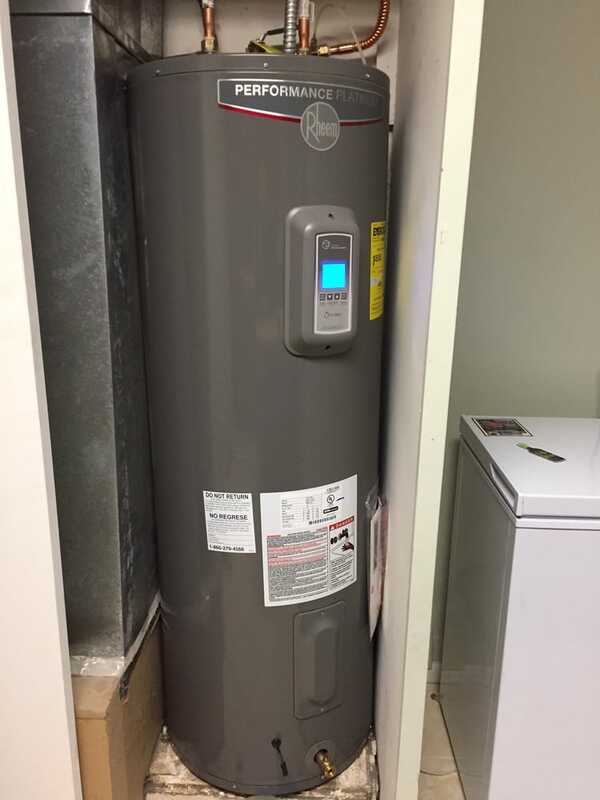 WATER HEATER PROFESSIONALS : As the the trusted choice in tens of thousands of Phoenix Valley homes for their hot water needs, you can be sure we will provide fast, professional and expert help. ENERGY SAVINGS : You can lower your energy costs by choosing a newer, more efficient hot water tank. Pink Plumbing & Sewers can also educate you on and install the latest hot water technology – tankless water heaters and re-circulation systems. INDUSTRY LEADING WARRANTIES : You can be sure you will benefit from excellent warranties on your new water heater – the best warranties in the industry. WATER HEATER SERVICE : Properly maintaining your system with regular service can help protect against rust and faulty safety valves which can cause costly floods inside your home. FLAT-RATE PRICING : Benefit from our flat rate pricing, as well as our discounts and promotions. We will provide you with a free estimate before any work is started and the price will be the same no matter how long the job takes. Regular maintenance is one of the best ways to insure that your water heater has a long life. Give our expert plumbers a call today for a free consultation. Very professional and affordable plumber. 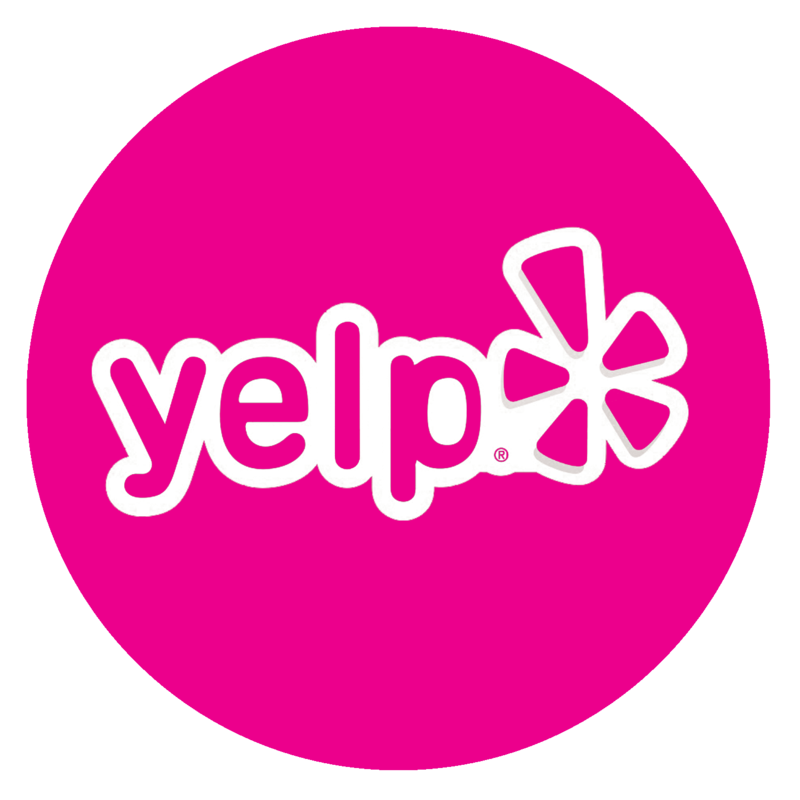 I would recommend Pink Plumbing & Sewers to anyone looking to have any plumbing work done.